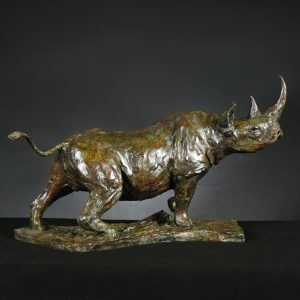 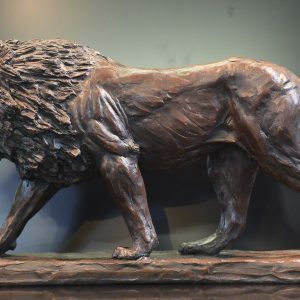 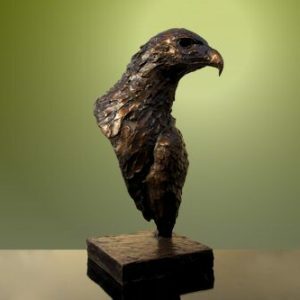 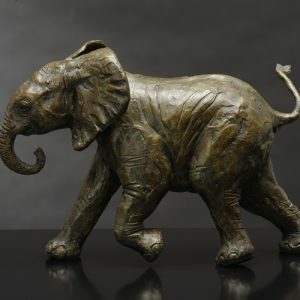 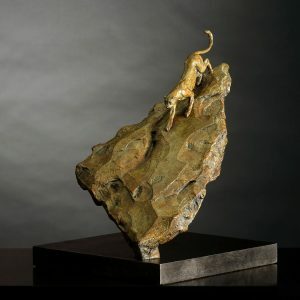 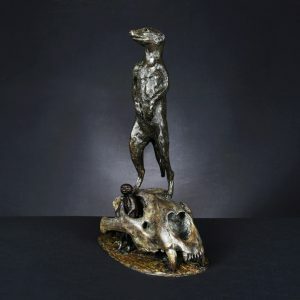 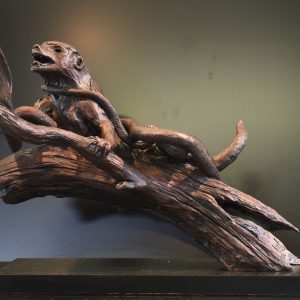 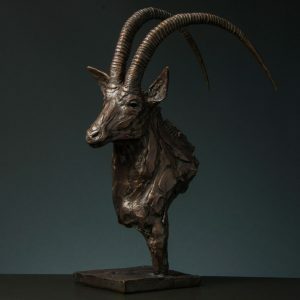 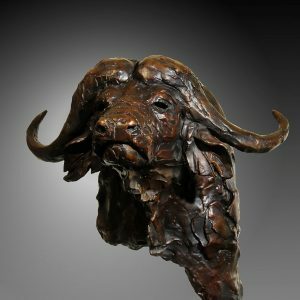 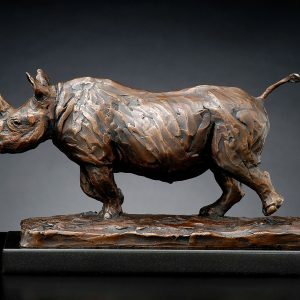 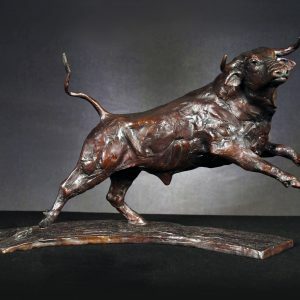 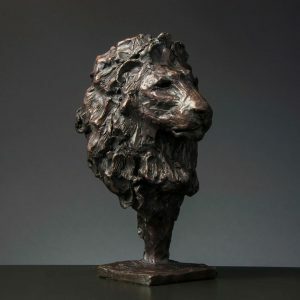 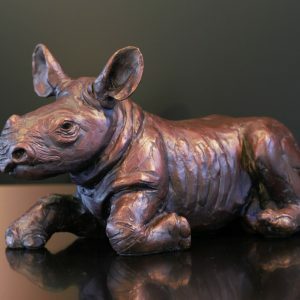 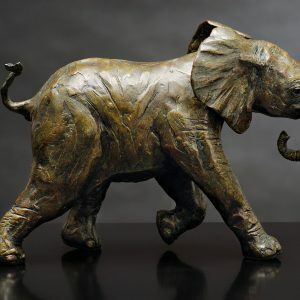 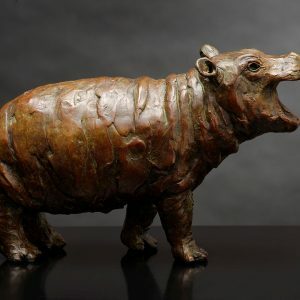 Bruce is self-taught and a sculptor, he sculpts to capture the spirit of the wild African creatures he has observed and guarded for most of his life. 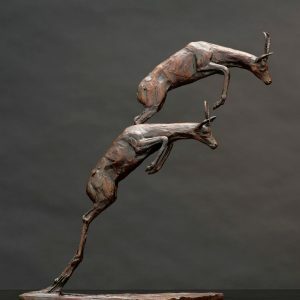 His technique captures the essential movement and attitudes for his subjects. 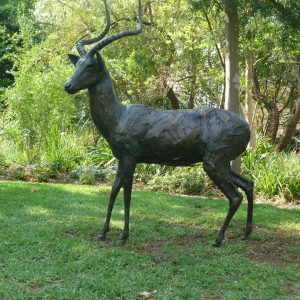 Born in South Africa, Bruce developed an early passion for the African Wilderness through his childhood spent in the bushveld. 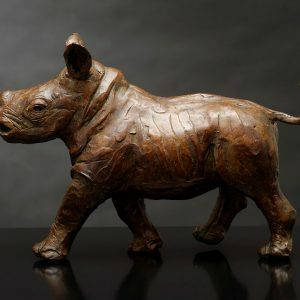 He became a conservationist and professional game ranger, working at the famous private game reserves of Londolozi and Singita in the South African bushveld. 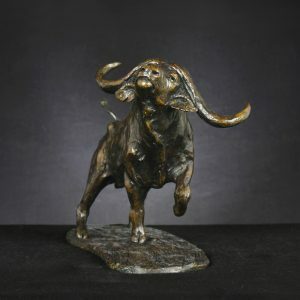 For the following ten years he lived on a private conservation project in the the Eastern Cape where he restored Hopewell, a former beef and sheep ranch, to its original state. 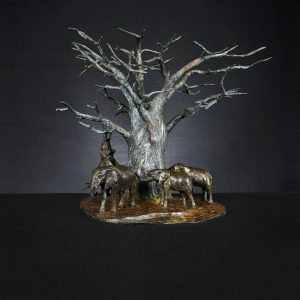 This included the reintroduction of indigenous wildlife to the reserve. 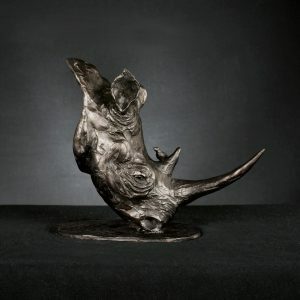 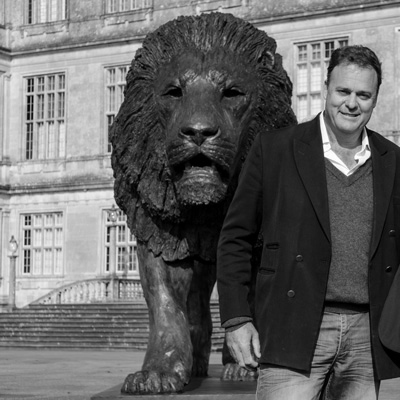 The twenty years spent in the wilderness has given Bruce invaluable insight into his subjects he holds so dear. 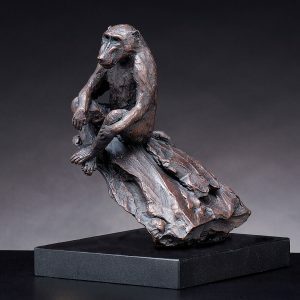 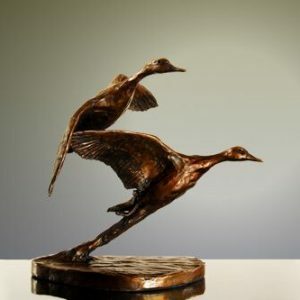 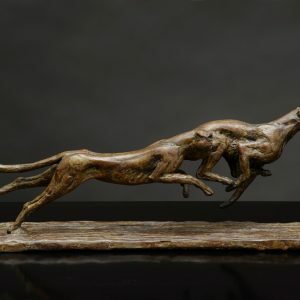 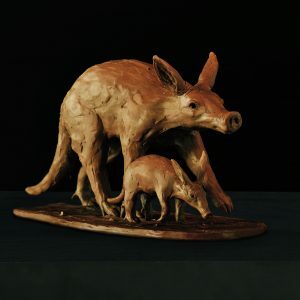 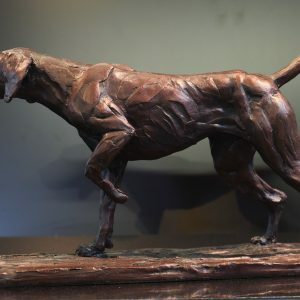 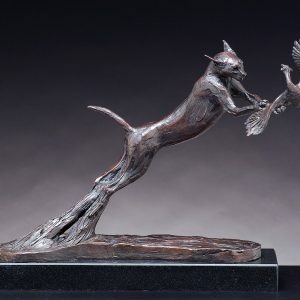 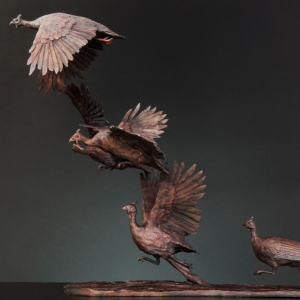 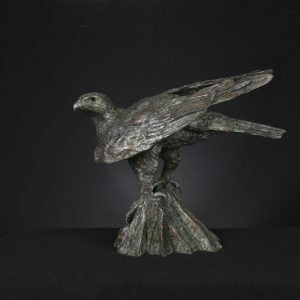 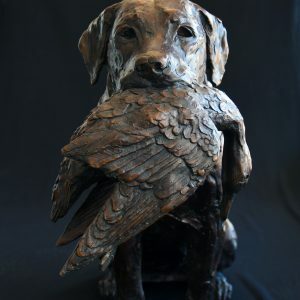 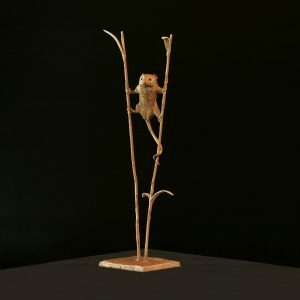 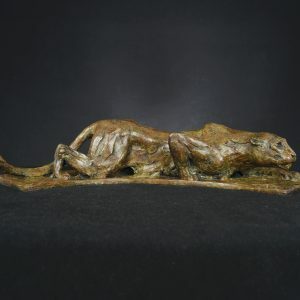 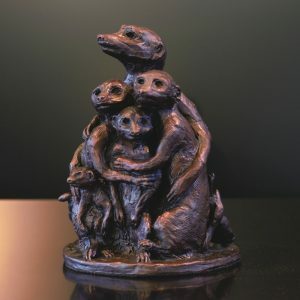 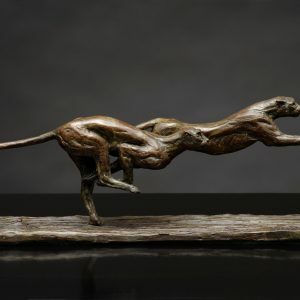 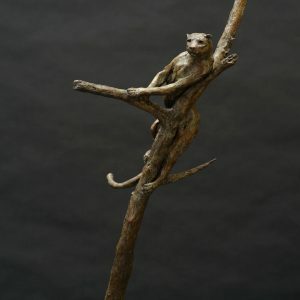 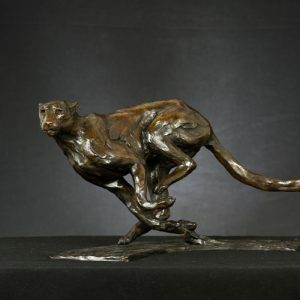 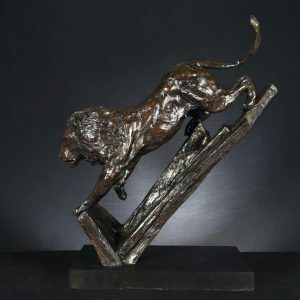 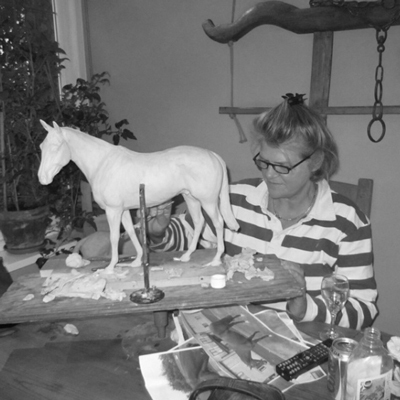 For the past 19 years Bruce has worked on sculpting his subjects by focussing less on strict anatomical correctness but more on capturing the deeper meaning of the animals he observes. 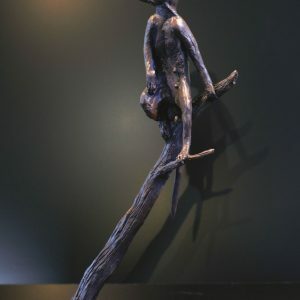 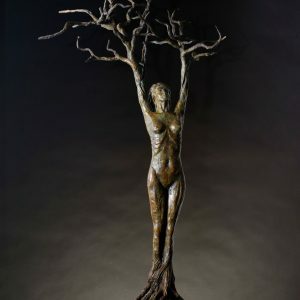 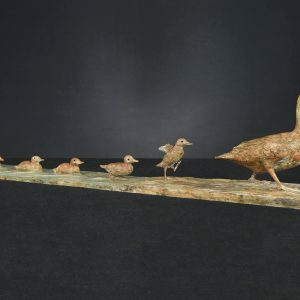 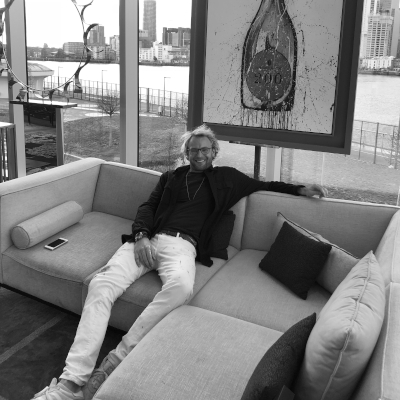 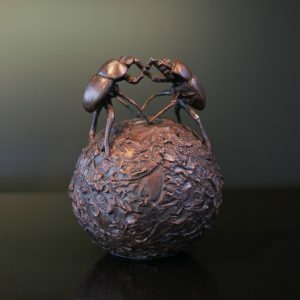 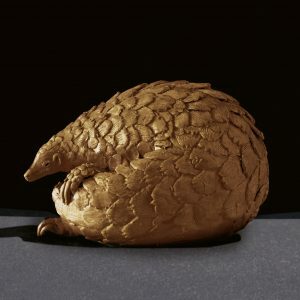 Bruce says “it is natural of every artist to grow to evolve in one’s artistic journey” and as a result he has started sculpting a series of pieces. 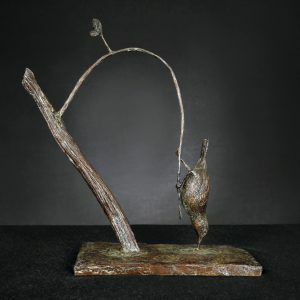 Please check out the video above for the collection of Bruces’ work.